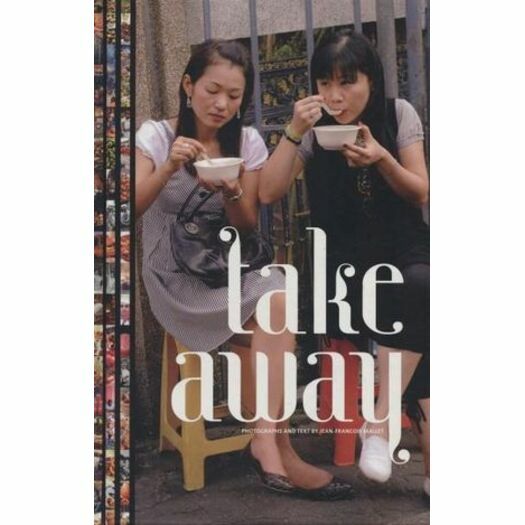 Take Away invites readers on a visual voyage into open-air markets and food stalls with hawkers and vendors the world over, seen through the lens of acclaimed French chef and photographer Jean-Francois Mallet. More than 375 eye-catching photographs of people, places, and foods document the immense variety and beauty of global street food. Mallet traveled to 26 countries and across 5 continents collecting the delicious imagery for this one-of-a-kind book, to present a beautiful vision of what the world eats. Jean-Francois Mallet is a chef and a photojournalist. He traveled around the world eating and shooting to create this exceptional gallery.